Welcome to the latest update by Beach-Inspector. Unfortunately, most news coverage on Turkey in 2016 wasn't about country's beautiful beaches. This negative press resulted in fewer tourists making their way to the Mediterranean republic this year. Nevertheless, Turkey (especially the Turkish Riviera) still continues to play an exceptionally important role when it comes to European tourism. Despite a 40% decrease in bookings in comparison to 2015, Turkey still remains among the top 5 most important beach holiday destinations for travelers from Germany, Austria, and Switzerland. 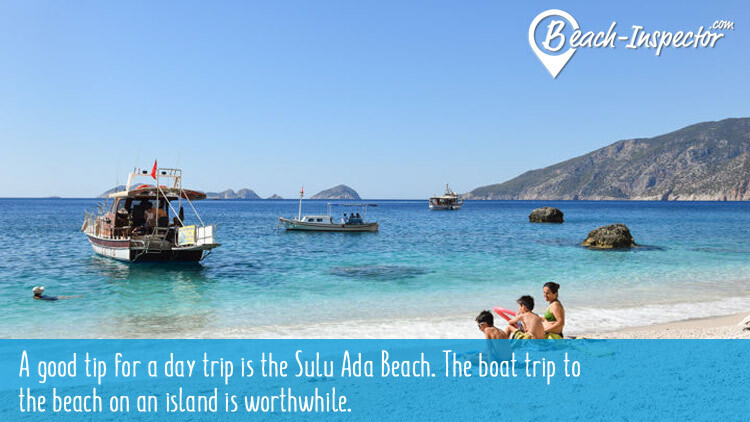 Popular destinations like Alanya, Side, Belek, Antalya, and Kemer attract millions of tourists every year. Whether it's for Turkey's famous hospitality, the long summer season, which last from Spring until Fall, or just to get a great value for your money, there are many reasons people choose this travel destination. And of course, the beaches also have plenty to offer. From beaches located at all-inclusive resort hubs to small, hidden bays - Beach-Inspector has been busy testing, evaluating, and filming vast stretches of Turkey's magnificent seashore. The results of our all our hard work can now be found online. By adding the Turkish Riviera to Beach-Inspector, we now have further important destination in our portfolio just in time for the early bird booking season, which starts right after the Christmas holidays. And it's not only the millions of potential holiday makers that are interested: the travel industry is also drawn towards this vacation destination. And so Beach-Watcher is now ready to tap into another important revenue stream. We'll keep you up to date on all our marketing-related matters. 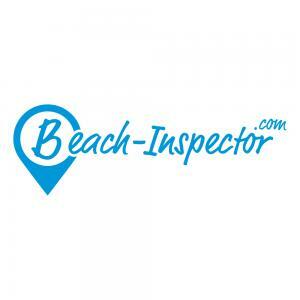 Visit the beaches of the Turkish Riviera on Beach-Inspector! Dear companists, step by step, we're filling in the blank spots on Europe's map of holiday destinations. Adding the Turkish Riviera constitutes an important step in completing this goal. In the coming weeks, we'll be busy pursuing our next goals.